Picked this up for 65 bucks Canadian today. Looks like it just needs servicing and new cables etc. I think it is 1988. Ishiwata triple butted EX tubing. .Shimano SIS Shifters. Dia Compe Brakes,Shimano cranks After a year at this hobby i think i may have to sell a bike or two ,or not. Looks like a quality bike that's in serious need of an overhaul. Are the seat post and stem free? That should clean up nicely! Is someone telling you to steel some? Cause it ain’t us! Nice addition to the fleet. Fits I hope! I agree with the Golden Boy. It looks like another great project and you didn't break the bank either! That saddle could use some Sugru. Does anybody know what model this bike would be? I think the bike is 1988. Tubing is EX Chrome Moly 4130 triple butted. Last edited by garryg; 03-22-19 at 07:11 PM. Last edited by ryansu; 03-22-19 at 10:56 PM. 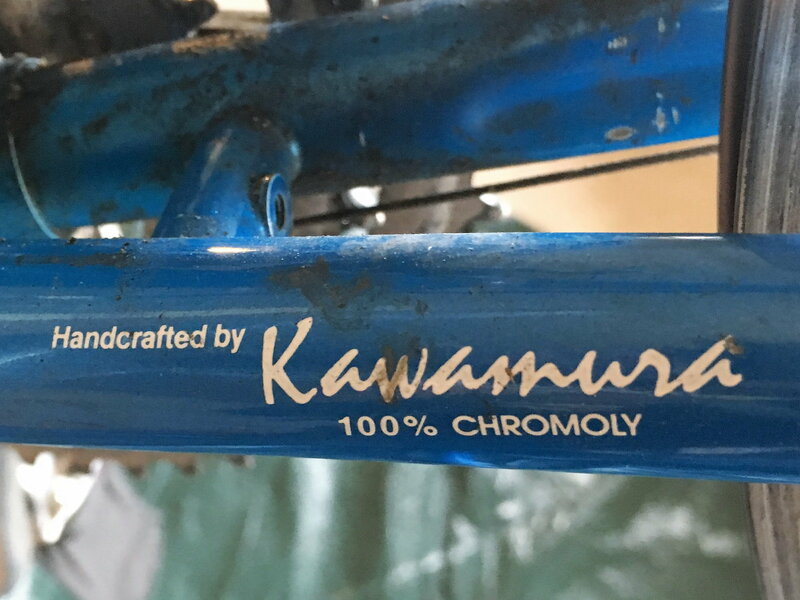 Sadly there isn't a lot of info floating around on Kuwahara road bikes. From what I understand not many were around. At least, not as many as they bikes the rebranded for Norco and Nishiki. Great bikes. Well made with a great feel. 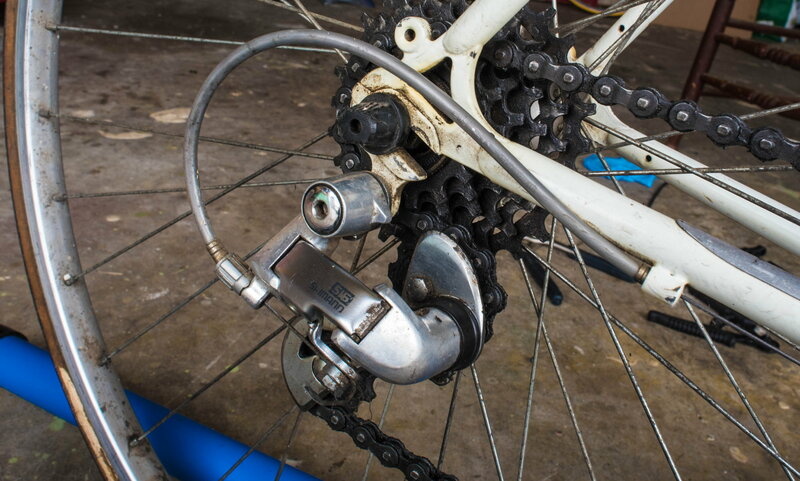 I ride a Cyclone which is similar but lacked eyelets on the dropouts and was Suntour equipped. It's quite light and quick for what it is. Yours is well worth $85. 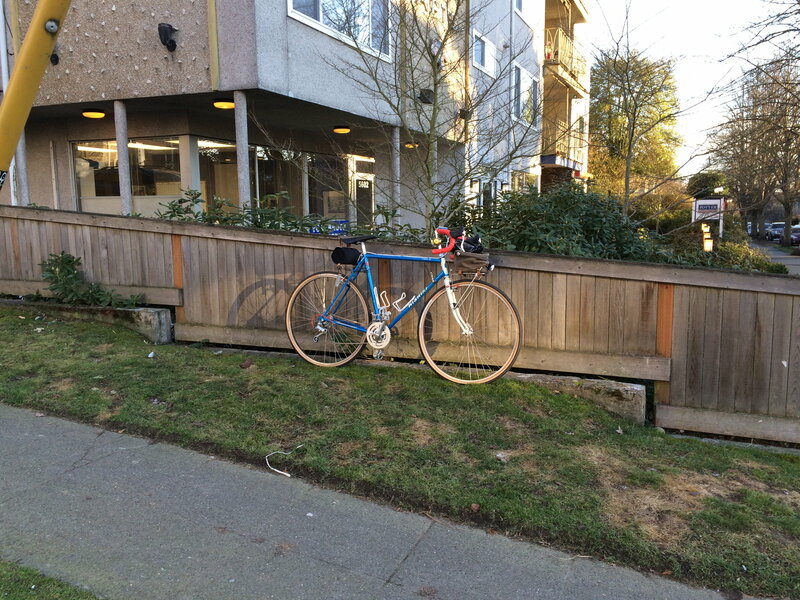 I have owned only one Asian bike, my 1971 American Eagle Semi-Pro (Nishiki Competition) -- great components, mediocre frame. 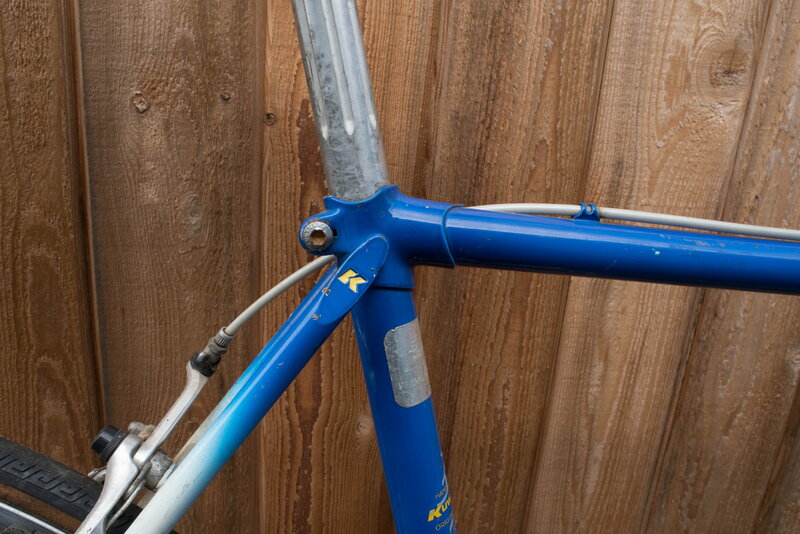 Mine was not a fair sample, since their frames improved considerably during the decade that followed, but for a long time I considered the sweet spot to be a European frame with a Japanese transmission. Today if I were in the market for another bicycle I would definitely consider a mid-to-high end Japanese frame. 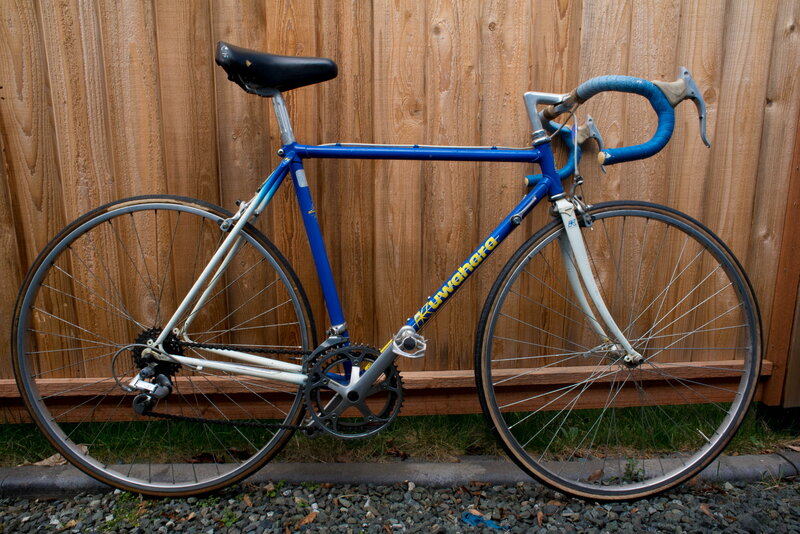 The subject bicycle is a very late 1980s, entry level, Kuwahara Newport. Since it was manufactured by Kuwahara, the serial number should be on the lower, non-drive side of the seat tube and open format, yy mm xxxxx. Please report the serial number TIA. Last edited by T-Mar; 03-23-19 at 09:52 AM. Kuwahara Looks like an honest road bike, pretty nice for lower level. 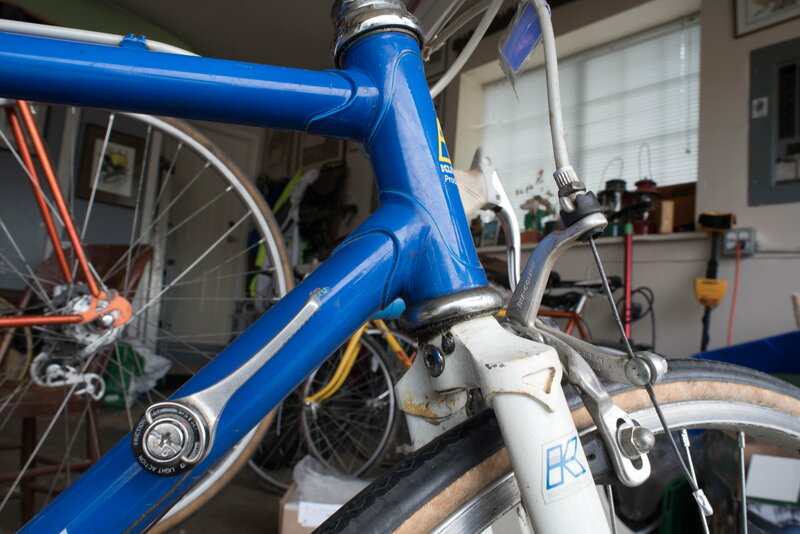 I had to look over the bike room, only one Japanese bike, Maruishi NJS track bike. I bought it to ride the track with a bike that I would not cry over if it got bent. It is nice, solid construction, good geometry, at the time cheap.